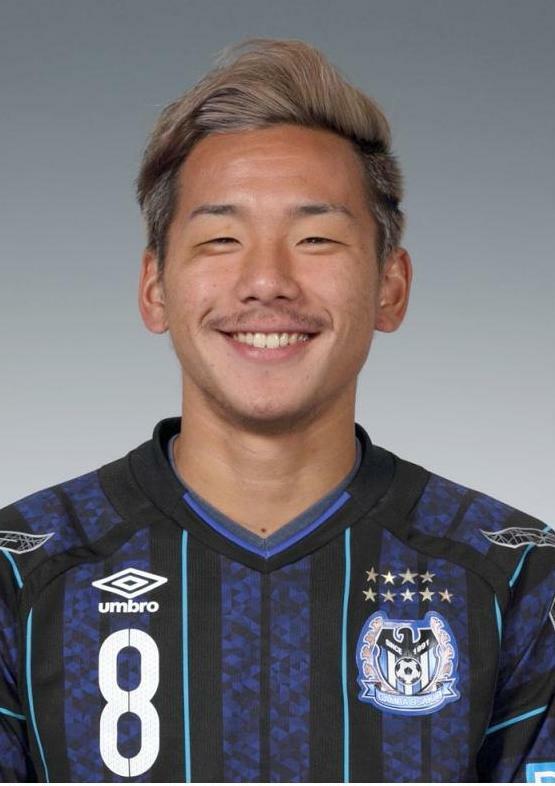 Japan international midfielder Yosuke Ideguchi is set to join English second-tier club Leeds United from Gamba Osaka on a deal worth about £500,000, according to a report published Monday on the BBC’s website. 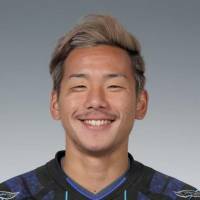 Ideguchi will join the Championship side in January, but will be sent out on loan in Europe, as he will not yet be eligible for a work permit, the report said. Details of the length of his contract at Elland Road are not yet known. The 21-year-old has scored eight goals in 60 league appearances for Gamba. He had won nine caps for Japan ahead of Tuesday’s E-1 Football Championship clash with China, scoring twice.